Amsterdam church wedding venues offer you a luxurious location to host a lavish and exclusive celebration on a grand scale. And whether you are an expat officially living in the Netherlands or a Dutch national, you can plan a ceremony in the heart of the city. To start with many of the imposing sites are listed buildings. Graded on their importance, the historic monuments set your wedding apart from the rest. As part of the restoration program (Stadshertel Amsterdam) you can hold your big day in anyone of their architectural gems. 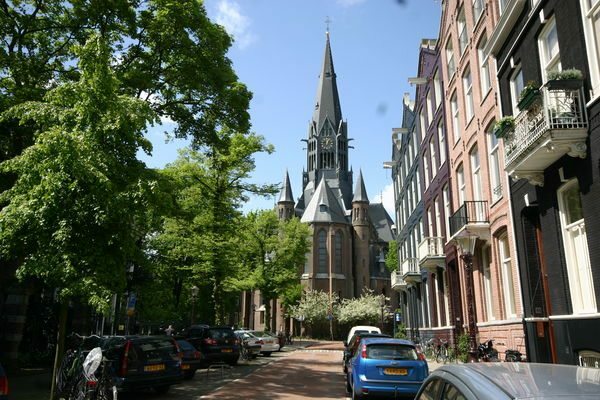 Firstly, the Vondel Church is of special architectural interest and dates back to 1872. The opulent landmark stands in the middle of an affluent area among stately houses on the edge of the famous Vondelpark. It is a happy marriage of classic charm and contemporary style. Capture your magic moments prior to or after the ceremony. The extraordinary gothic monument with its rich history, striking vaulted ceiling and modern facilities is a sought-after venue. 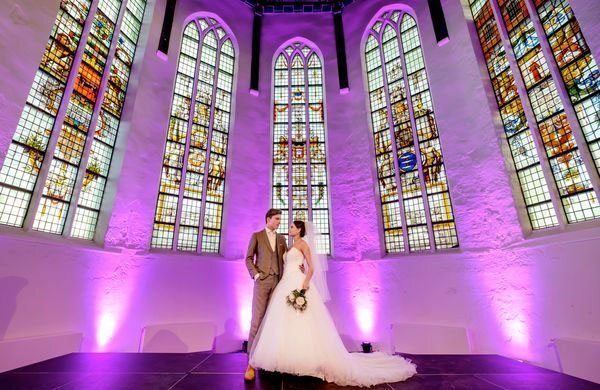 So, plan your wedding backdrop today at Vondelkerk – Stadsherstel. The Posthoornkerk has bundles of historic character. And located on the bustling Haarlemmerstraat, it’s a well preserved venue. 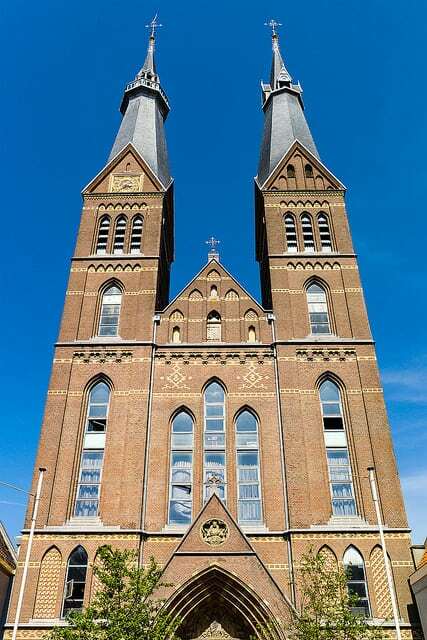 As one of the most important remaining nineteenth-century churches in Amsterdam, it has great cultural heritage significance. 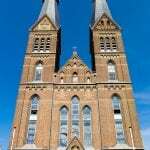 And the neo-Gothic Posthoorn church with its three slender towers is an eye-catcher. So, create a traditional or modern inspired event here. 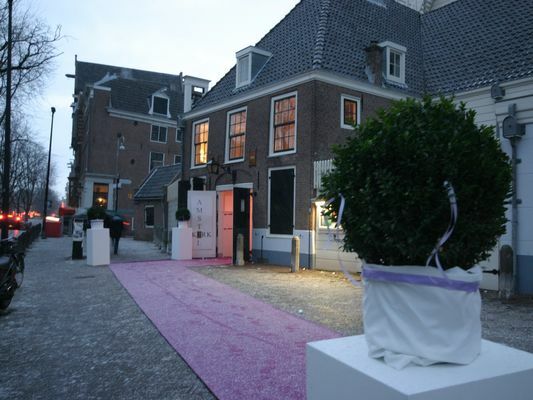 More importantly, as an official wedding venue of the Municipality of Amsterdam you’ll have a memorable time. 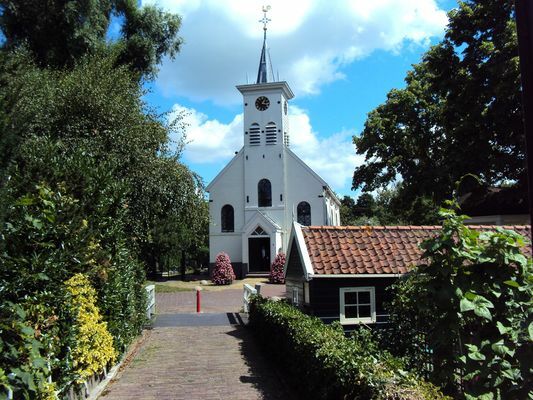 Additionally, situated on a beautiful square this quirky wooden church on the Amstelveld is ideal for your special celebrations. It is one of the most splendid Amsterdam wedding venues in the city. The breathtaking beauty of the 17th century Amstelkerk is an attractive place for joining your two unique families together. And for your string quartet or choir, it has amazing acoustics. Basically, anything is possible in this marvelous space. 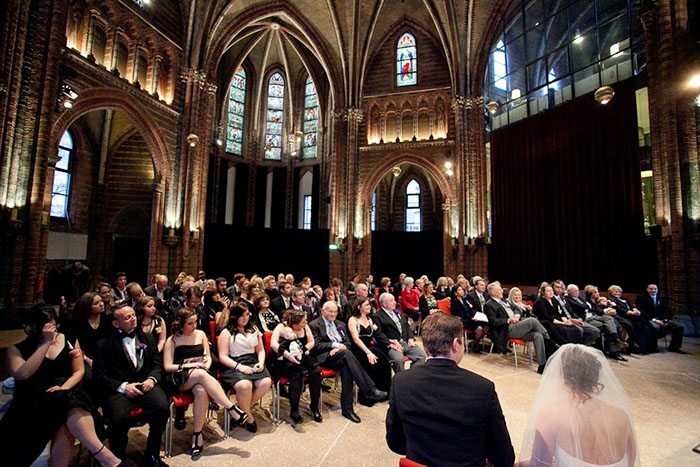 Finally, you can enjoy a romantic marriage ceremony at the Grote Kerk of Schermerhorn. This church building oozes authenticity. And that makes it the ideal location to start your new married life. Above all the ceiling is truly unique in its magnificence and scale. It provides you with a comfortable and very multi-functional surrounding. Basically, you are able to continue the fun celebrations and have your opening dance on the premises. So, experience the joyful Dutch wedding traditions and become part of history. Best Amsterdam Hen Weekend Idea The Bride Will Love!